Did you purchase an add-on and later, realized that you should have purchased a bundle, so you can save on purchase cost? Do not worry, we got you covered. 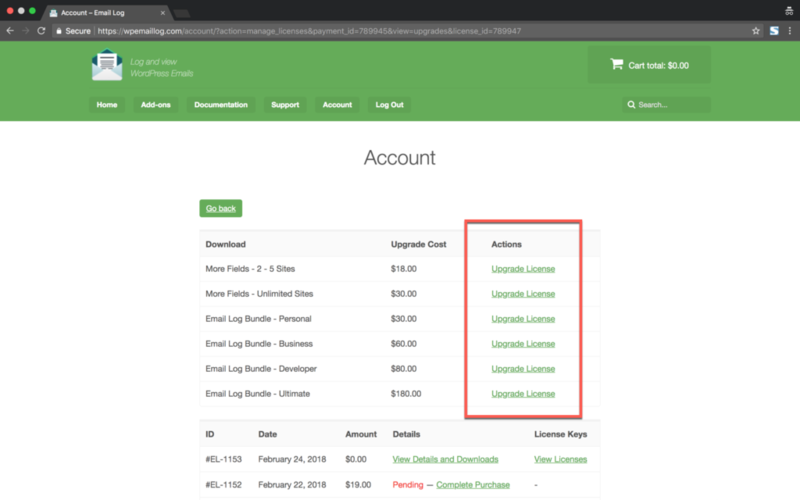 You can upgrade to your desired add-on bundles from your existing add-on license, just by paying the pro-rated difference. 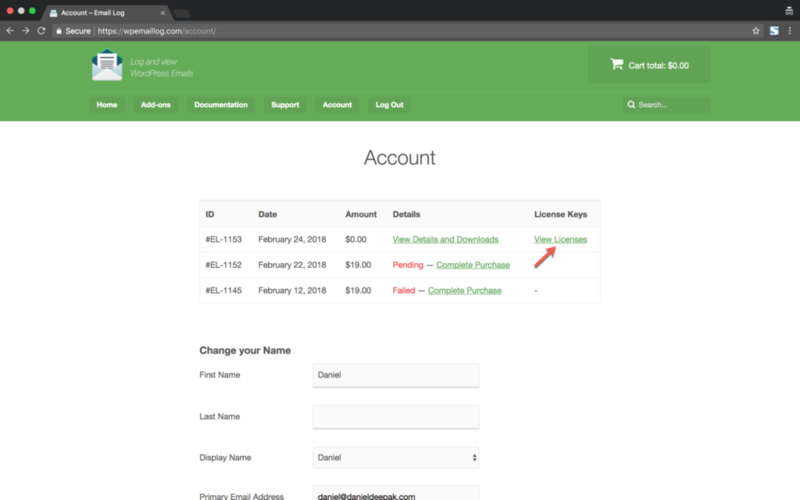 The Account page will list all of your existing orders. Click the “View Licenses” link of the Order which you desire to upgrade. Now click on “View Upgrades”. This will list all the Upgrade options that you’re eligible, along with the price calculated at pro-rated basis (you only pay the difference between the bundles). 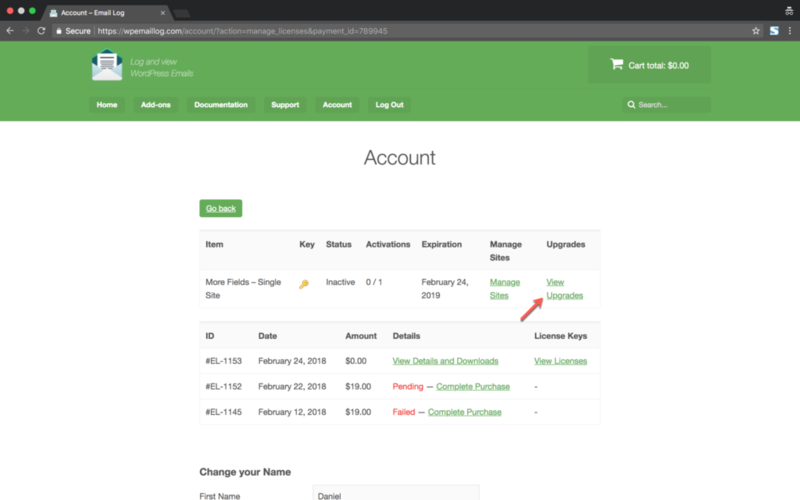 You can choose the upgrade from the list and complete the upgrade by making the payment.